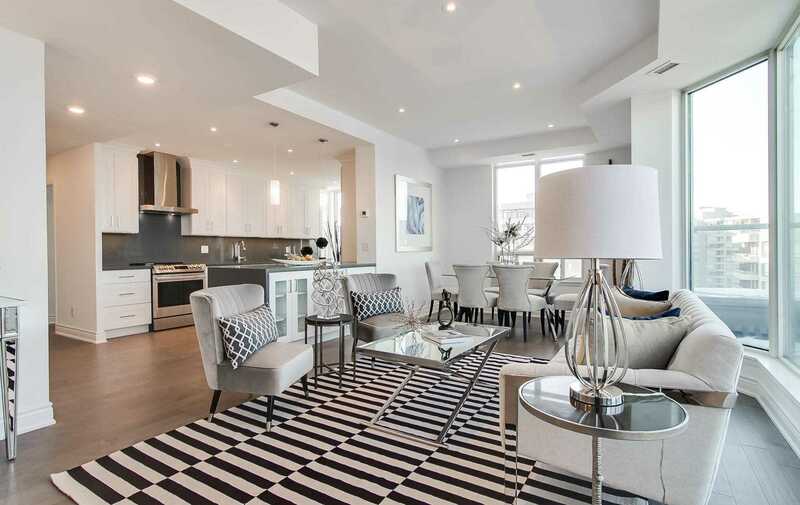 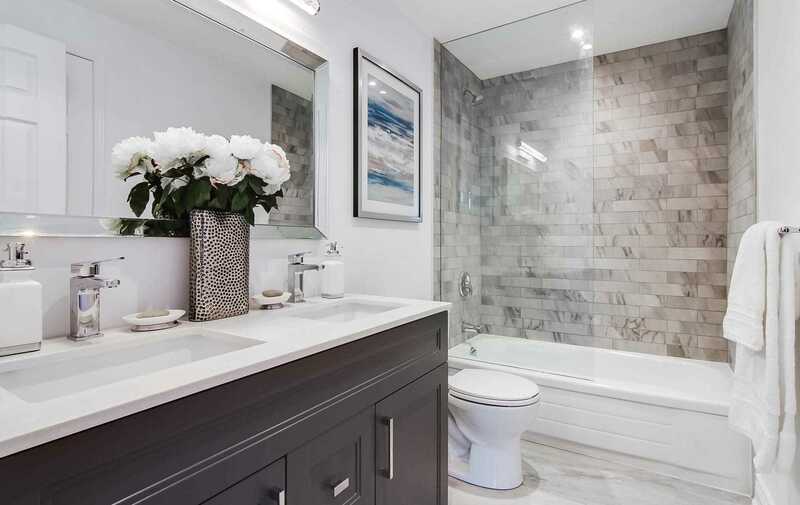 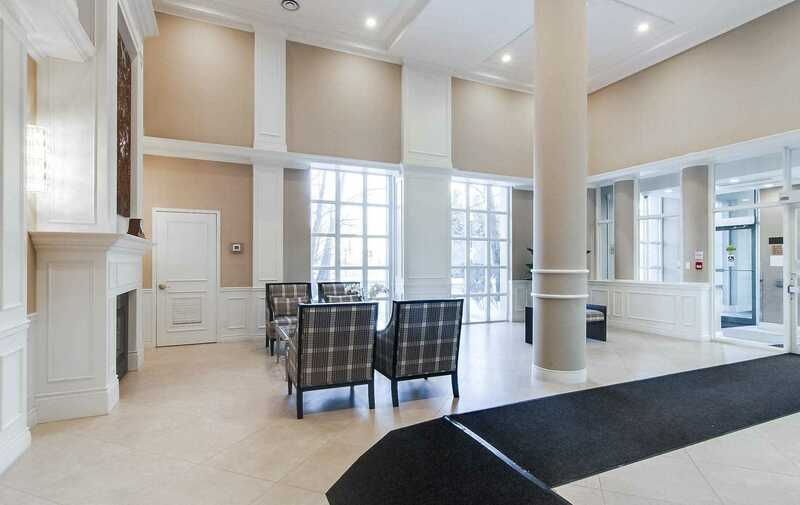 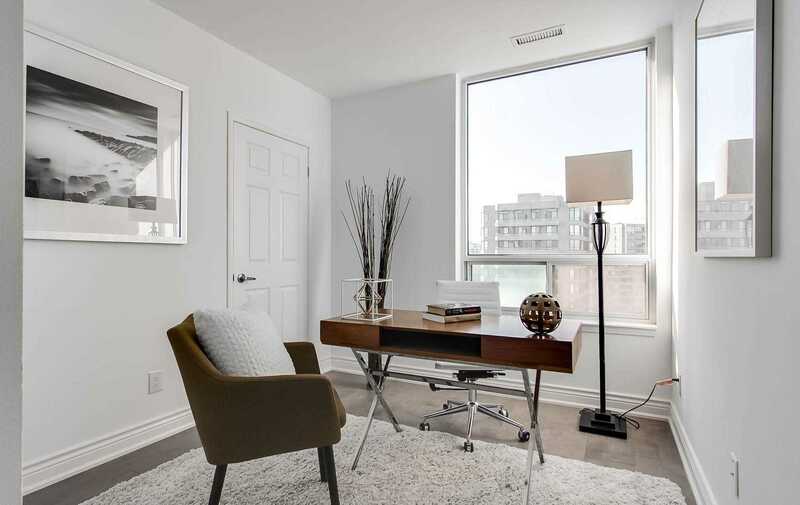 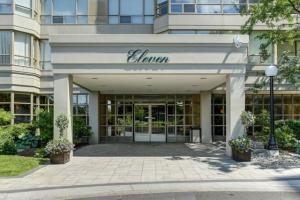 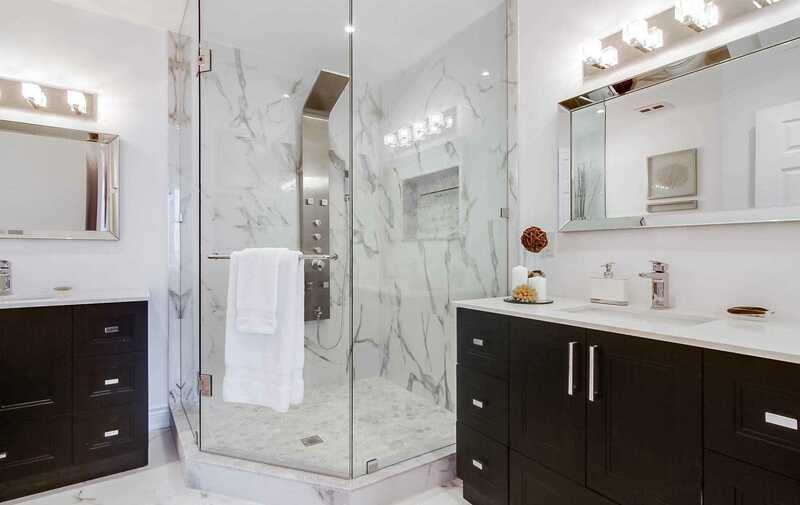 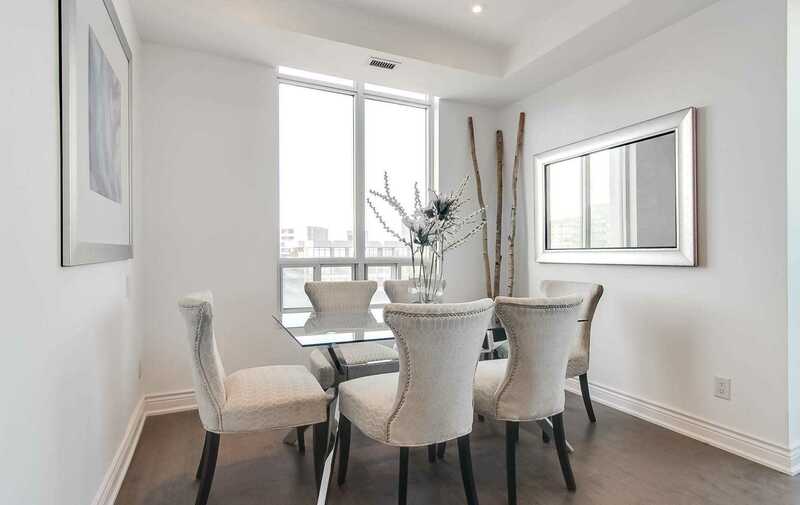 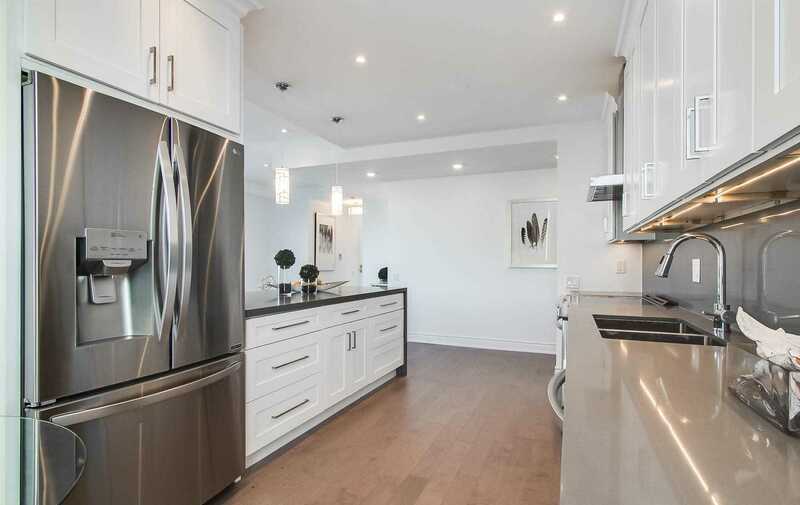 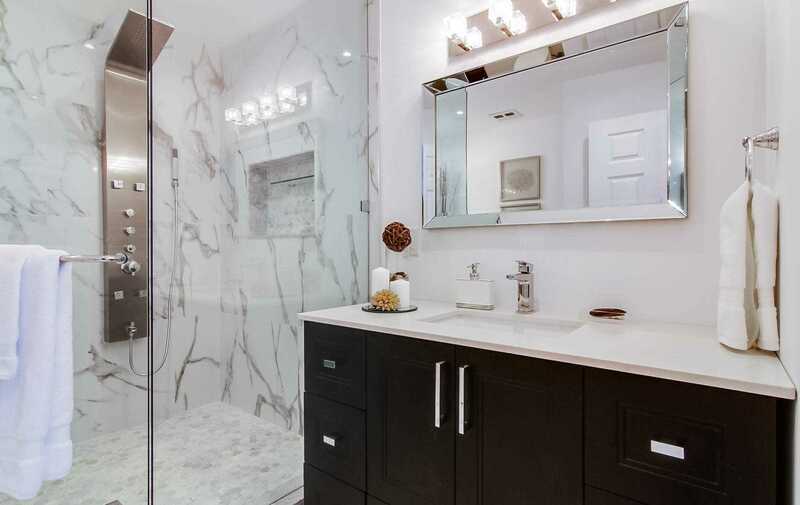 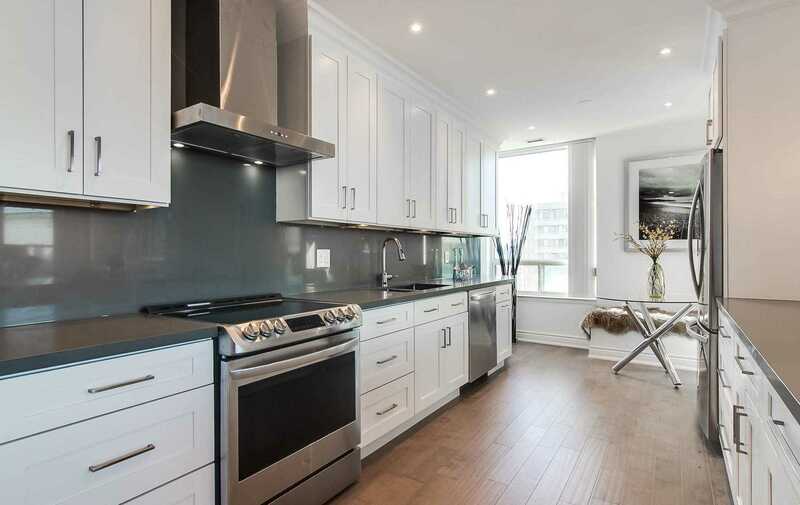 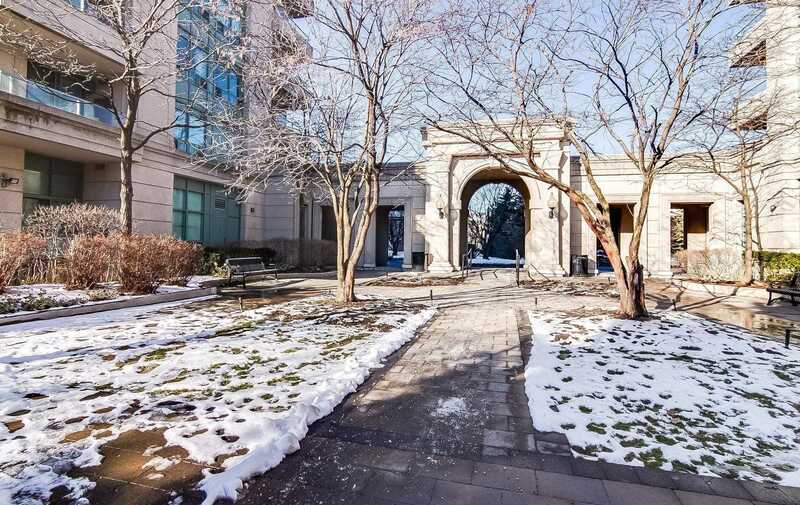 Stunning Sun-Filled Penthouse Suite Has Been Beautifully Renovated W/No Detail Overlooked. 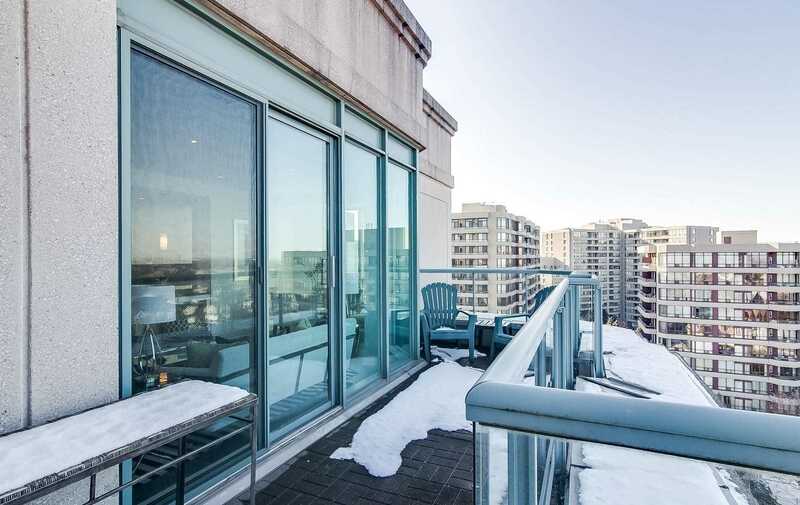 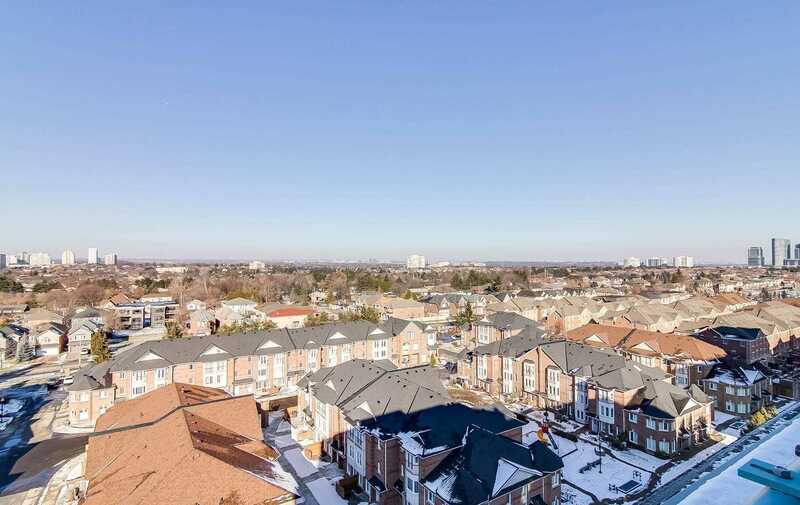 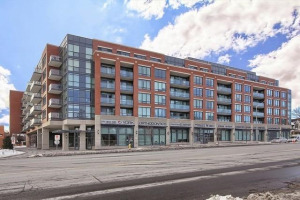 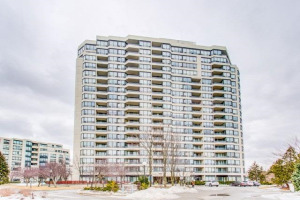 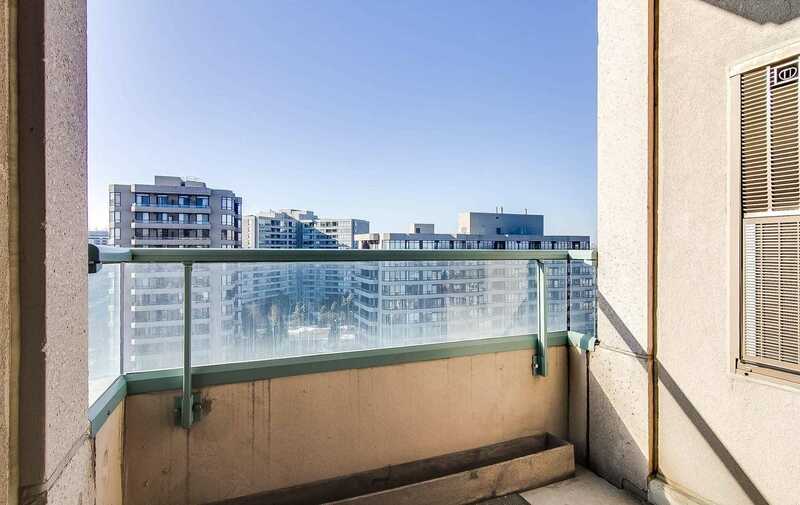 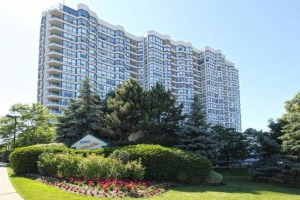 Large Open Terrace W/Unobstructed Sunset Views To The North & West. 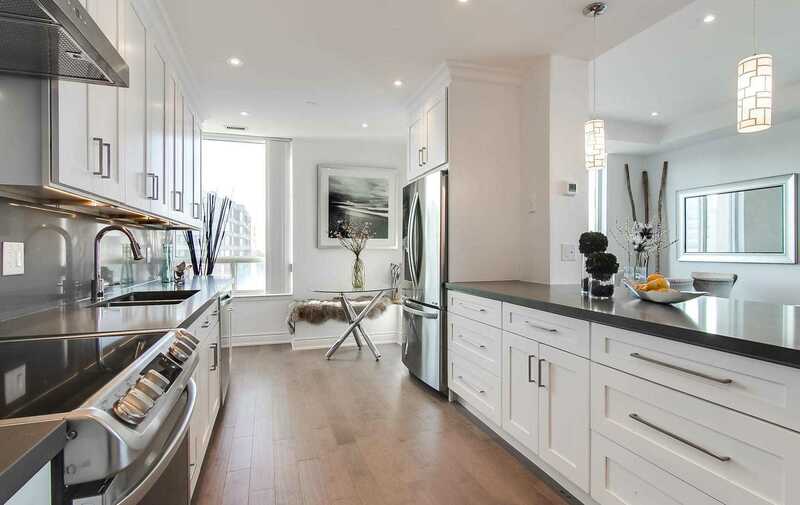 The Open Concept Design Makes For Great Entertaining And A Fabulous Use Of Space. 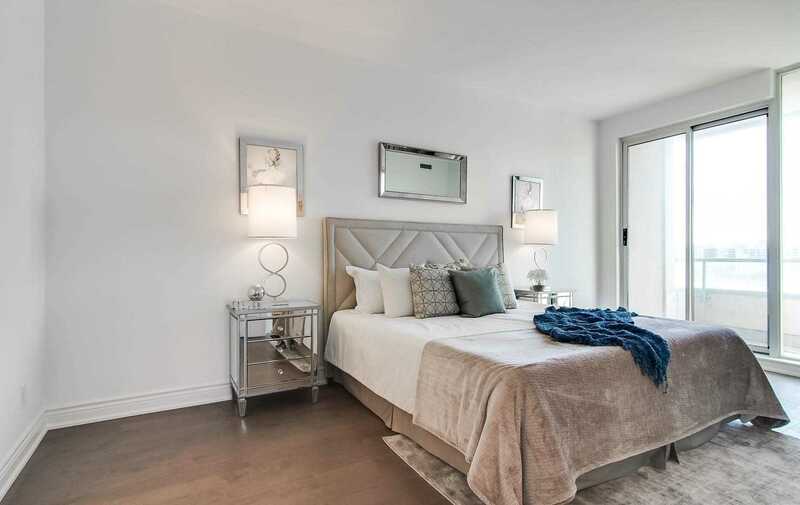 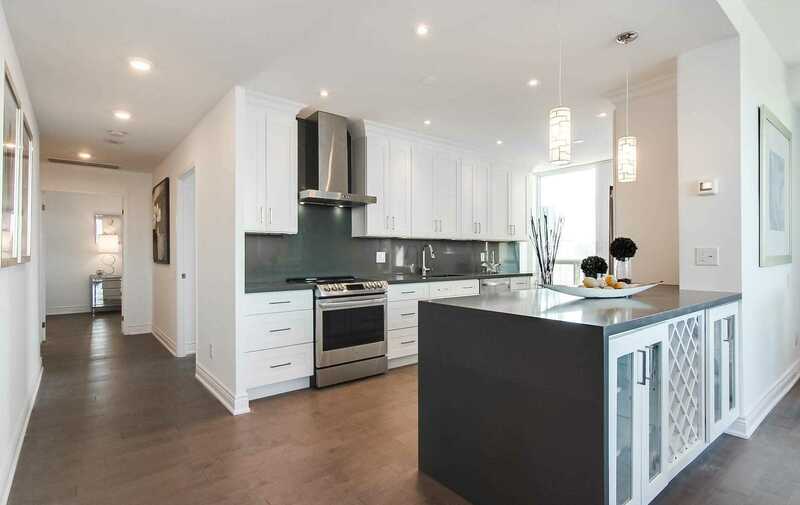 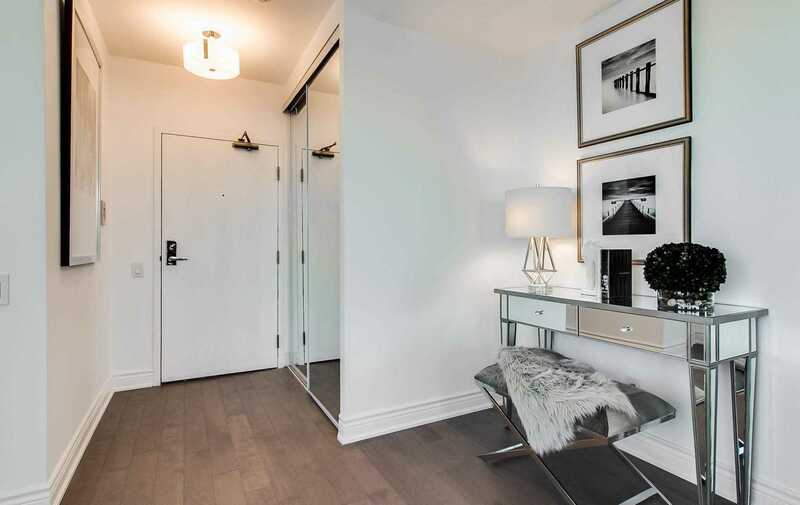 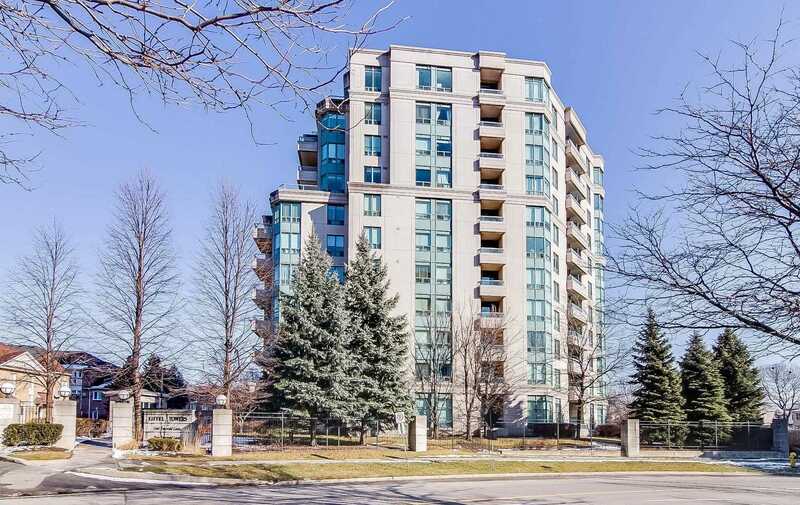 The Many Features Include; 9Ft Ceilings, Hardwood Throughout, Pot Lights Throughout, Floor-Ceiling Windows, Kitchen W/Quartz Peninsula And B/I Banquette Seating, Ensuite W/His/Hers Vanity, 2nd Balcony Off Master, And More.